 Vanessa Ives - I have a complicated history with the Almighty Penny Dreadful Tv T Shirt comes on a Black 100% cotton tshirt. 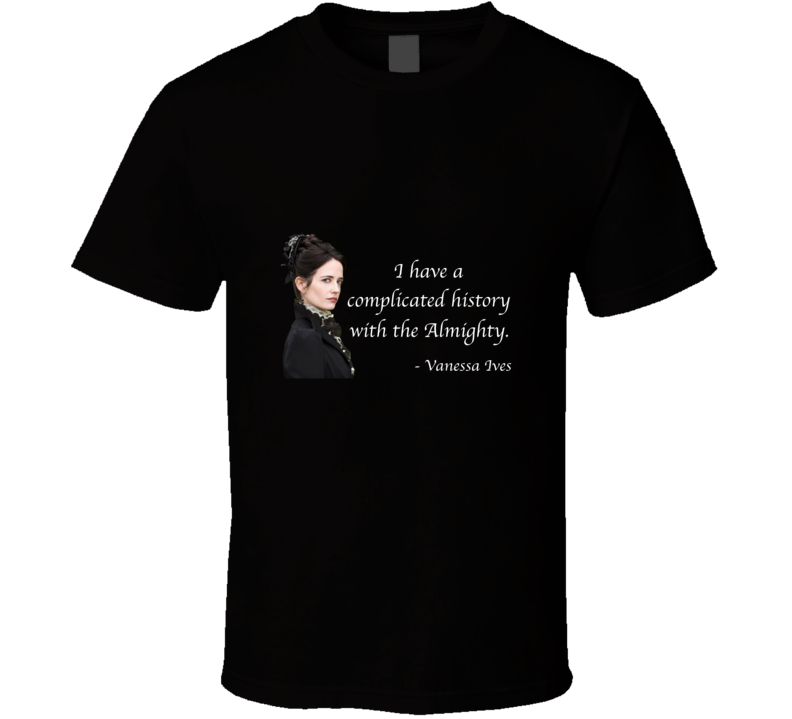 Vanessa Ives - I have a complicated history with the Almighty Penny Dreadful Tv T Shirt is available in a number of styles and sizes. This TV tshirt ships via USPS.